Bookmans peeps are known to go gaga for a book or two. After all, books are how we got our start. Before founder Bob Oldfather developed the stores to become the mothership of all things entertainment, Bookmans Entertainment Exchange was just Bookmans, but with an apostrophe and an inventory exclusively made up of books. Books are our first love. Who can resist that slight vanilla smell of an old book? Seriously, have they started bottling that stuff yet? (Yes.) 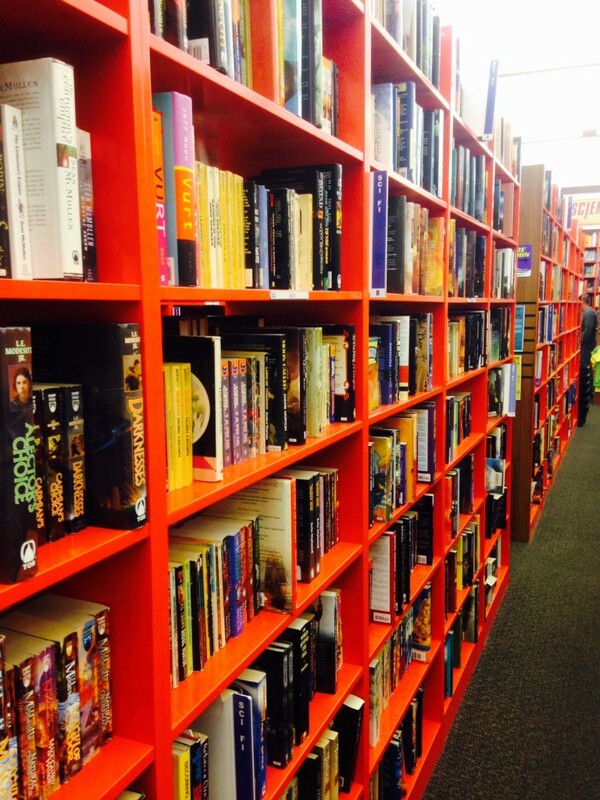 To this day, Bookmans dedicates the largest portion of our sales floor to books. All used. All affordable. And all smelling good and waiting for you to crack that spine for escape. If fiction is your addiction, then our shelves are the equivalent to those seedy bridges the Chili Peppers are always going on about. We’ve got it all. And an entire corner of our store is completely devoted to children books because we believe in raising readers. But what about all the books out there that aren’t completely made up? 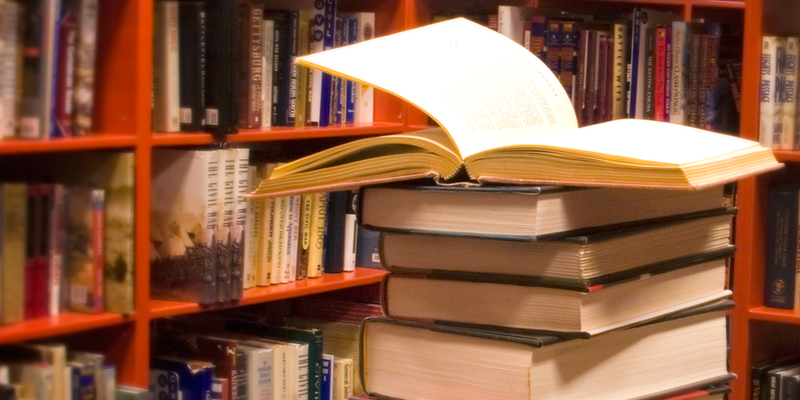 What about nonfiction books? We have those too! Shelves upon glossy orange shelves of them. All. Of. It. We also carry magazines, travel guides, and maps. We carry gaming manuals and handbooks. We’ve got a dedicated section for automobile mechanics! 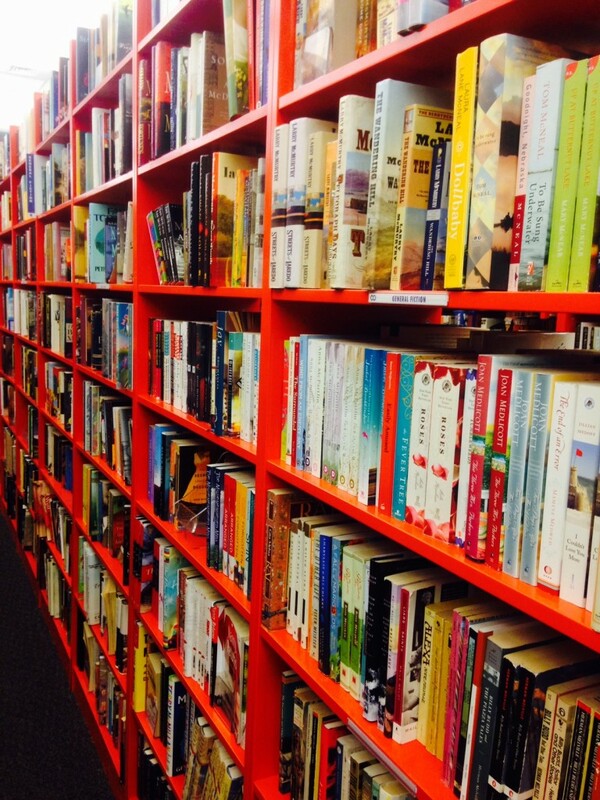 Bookmans is not bound by new releases and popular titles. If you hit a reading rut, ask us for a recommendation. We can suggest a title that fits you better than any suggested by an online algorithm. Too good to be true? Stop by any of our six locations in Arizona and prepare to be amazed. Bookmans is a Buy, Sell, Trade store. You can bring in your old and gently used books, CDs, DVDs, instruments and housewares to receive Bookmans trade credit or cash. Stop in and check it out! Come see all that Bookmans has to offer from our wide range of reading material to our cult movie section to our rad staff and their sparkling personalities. Bookmans cannot guarantee stock. So if there is a particular title you are looking for give your local Bookmans a call and a staff member will be happy to assist you.